For the duration of the festival, local business owners in Gulgong are transforming their shop-front windows into mini-exhibition spaces. 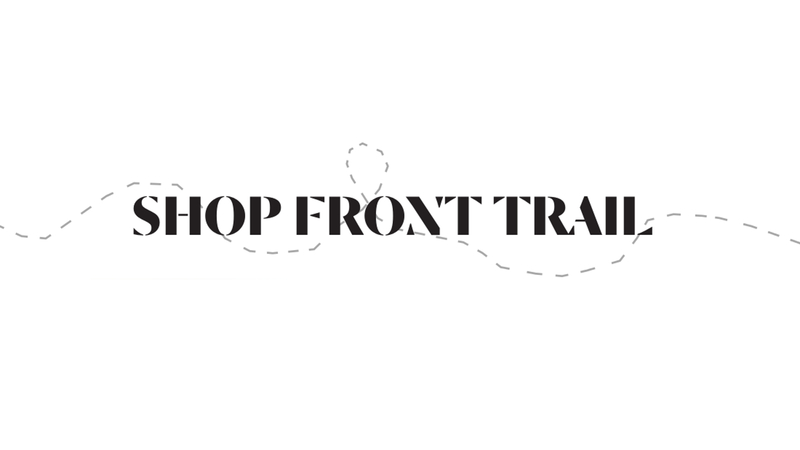 They are inviting ceramists and potters to display, and sell their work, as part of the popular ‘Shop Front Trail’. Clay Gulgong 2018 is currently calling for expressions of interest from delegates who will have work available by the time of the festival to join the Shop Front Trail. The Trail runs for the duration of Clay Gulgong 2018, from 15 April until 21 April 2018. All delegates at our event will receive a Program, which will include a map of the Trail, featuring all participating businesses within the Gulgong area. Each business will be provided with a sign, detailing the potters name(s). We will be accepting applications until 15 March 2018. After which point, our Committee will contact successful applicants and advise them of the business they have been allocated. The potter will then contact the business to discuss the space available for their exhibition.